Click. Fit. Go. 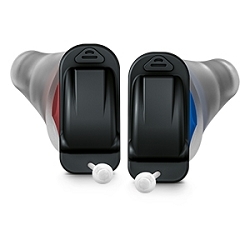 A nearly invisible ready-to-wear solution providing unmatched comfort and natural sound quality.